On March 8 people all over the world gathered together in their communities to celebrate International Women’s Day. 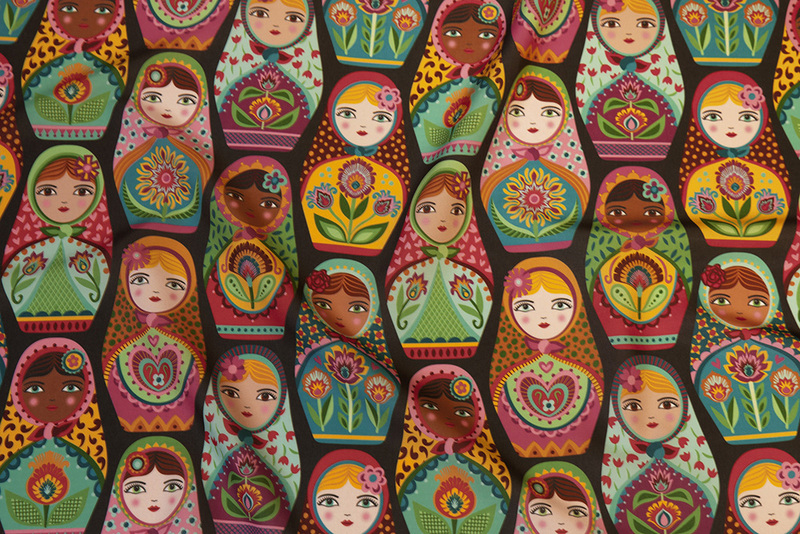 And, for this week’s Sisterhood Around the World design challenge, the Spoonflower community of artists and fabric lovers did the same. 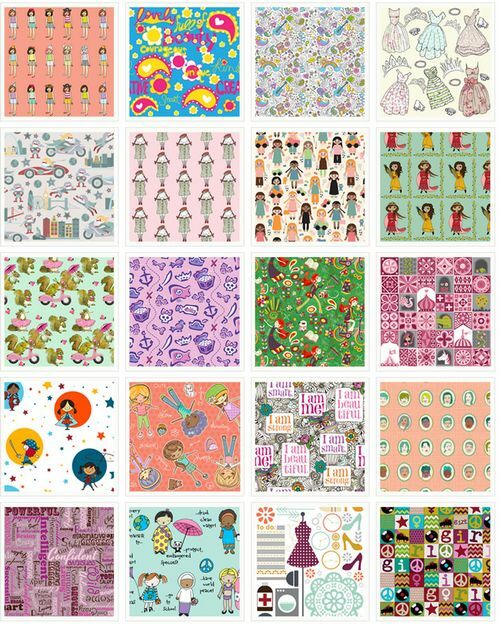 We are thrilled to not only have a pool of immensely talented female makers and creators be a part of Spoonflower, but we now have a beautiful collection of fabric designs paying homage to our sisterhood. That’s something to celebrate! 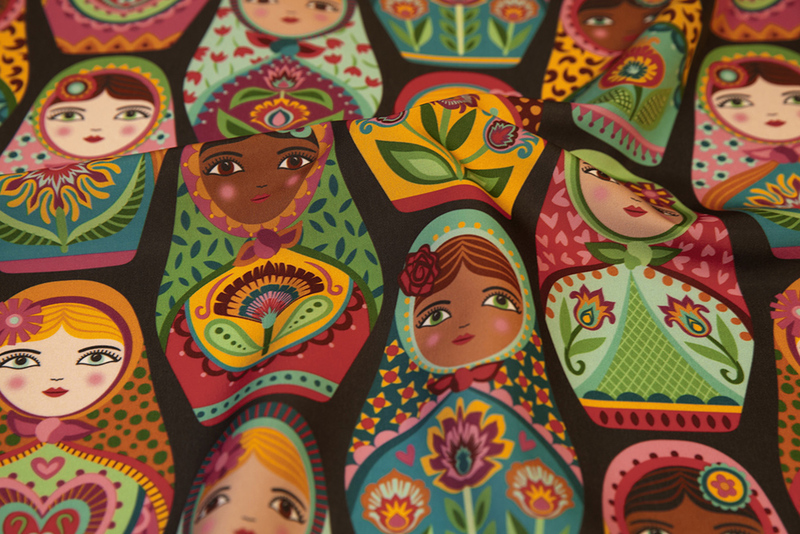 Today we are applauding grand prize winner groovity, who will be receiving a $200 Spoonflower credit for her design, Irina and Friends. Alongside her is second place (alenkakarabanova) and third place (mariaspeyer) winners who will be receiving $100 and $50 in Spoonflower credit, respectively. Keep the movement going and see more sisterhood designs in the top ten. It's not everyday that a beginner sewist can create an elaborate, well-fitting dress in one day. 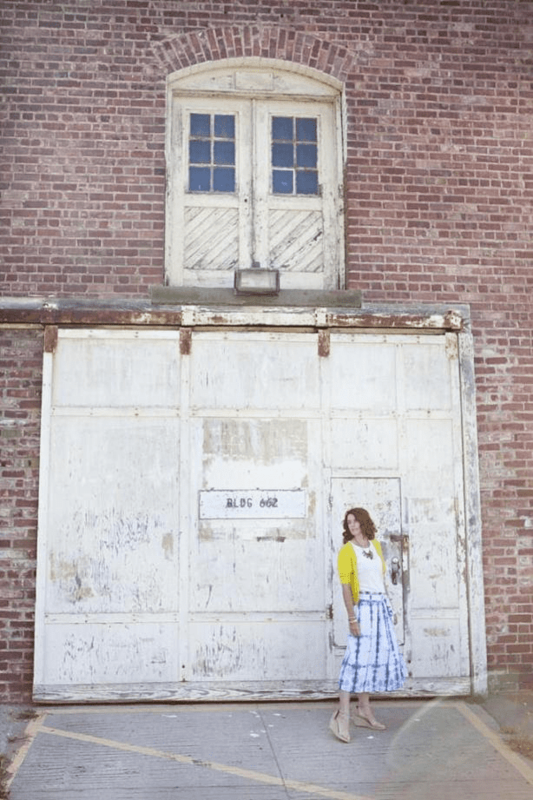 Today, Spoonflower team member, Jenny, guides you through a playful assortment of women's and girl's clothing patterns offered up by the Sew What Club, made possible by Kelly and Chris Crawford over at Sewing in No Man's Land. With unique and approachable patterns delivered electronically each month, the Sew What Club helps feed your monthly sewing habit in the most beautiful way possible. Let's take a peek at what they're churning out! Did you know that today is International Women's Day? While it's never a bad time to sit down and think about how better to empower women, in a typical Sponflower fashion we decided to seize the opportunity to create some new fabric. Our contest theme this week is Girl Power. Vote for your favorite fabrics, and check back next week for the winners.